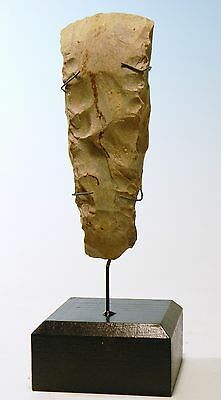 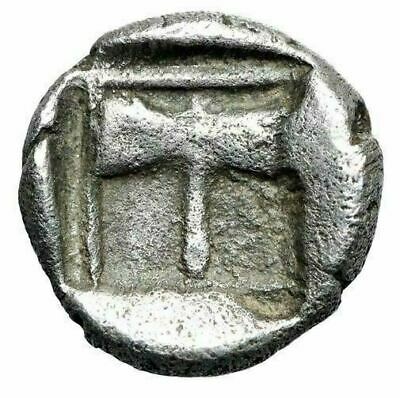 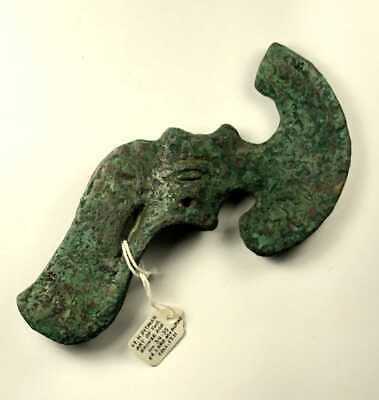 Islands of Troas, Tenedos AR Obol "Janiform Female & Male / Labyrs (Axe)"
Ancient Bactrian Bronze Axe head c.1st millennium BC. 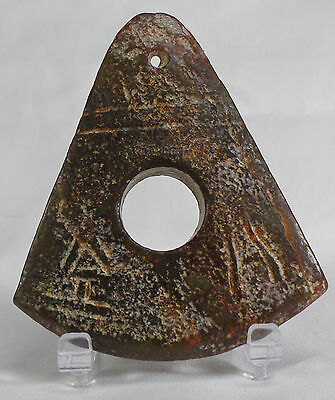 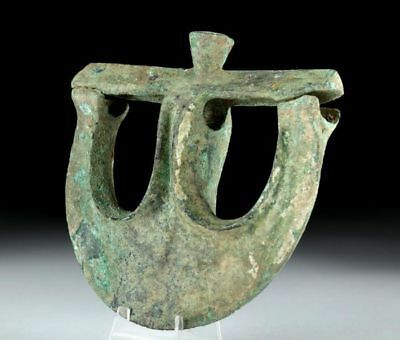 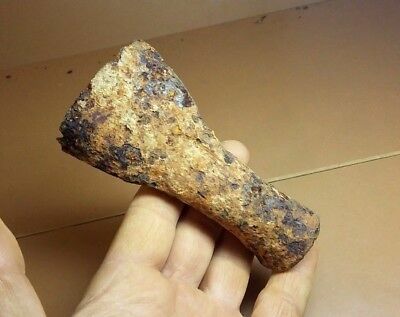 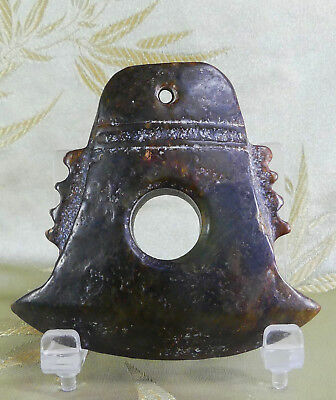 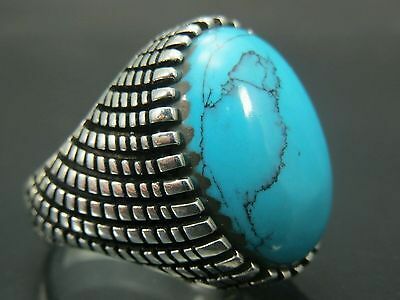 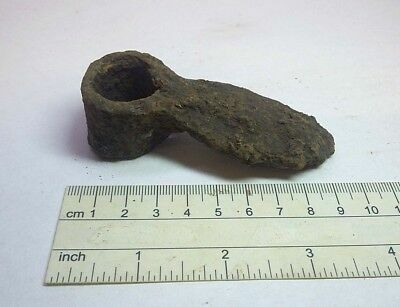 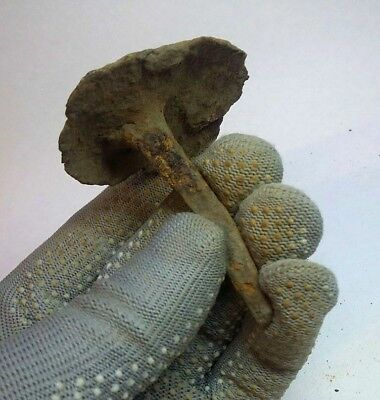 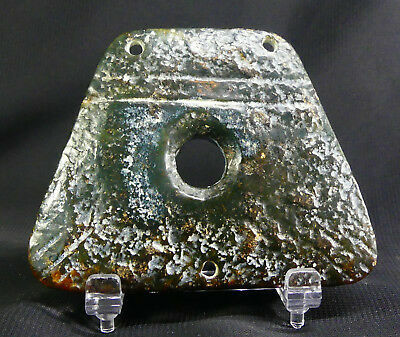 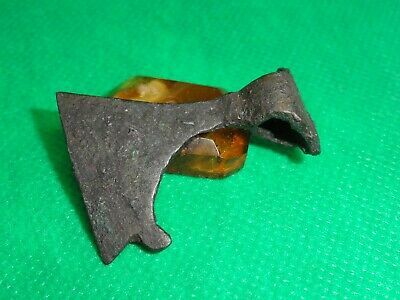 RARE Ancient Chinese Jade Ritual Axe Amulet: Offering to Heaven, Earth, & Water! 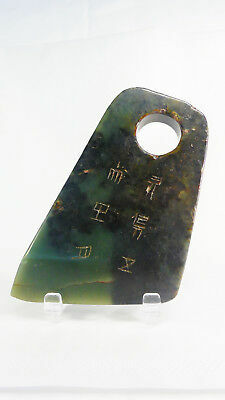 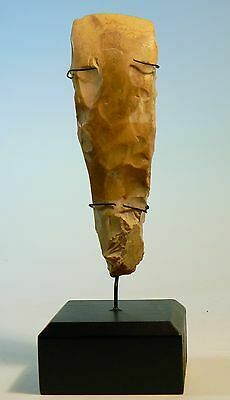 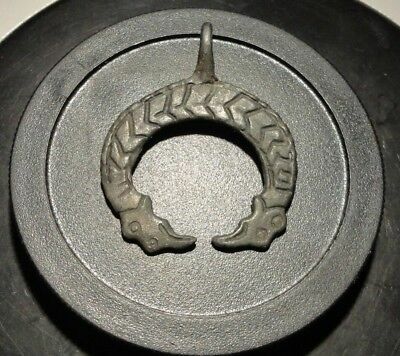 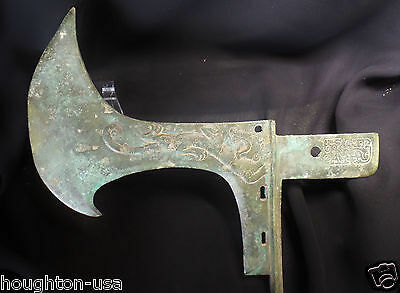 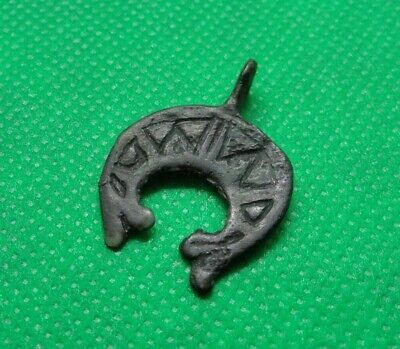 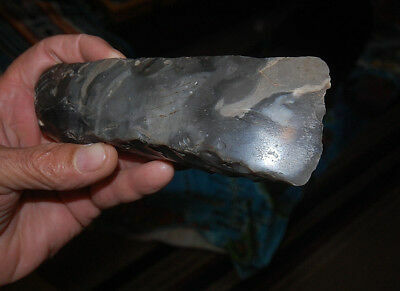 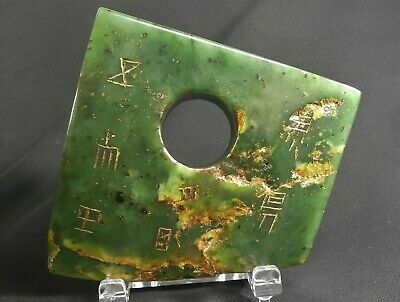 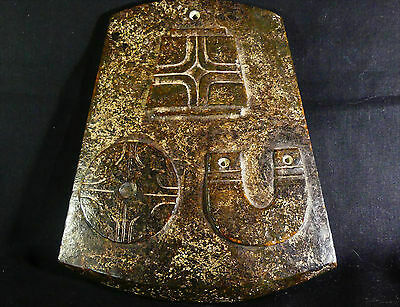 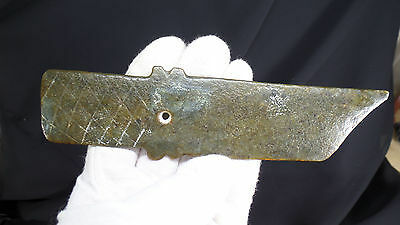 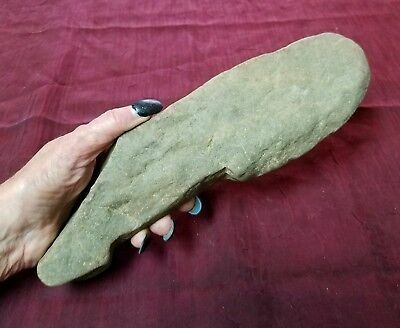 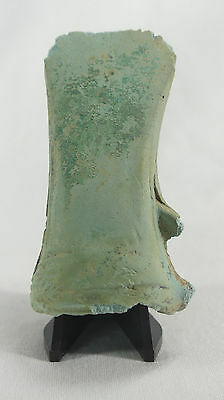 Ancient Chinese Jade Axe Imortality Heaven Amulet w/Characters & Translation! 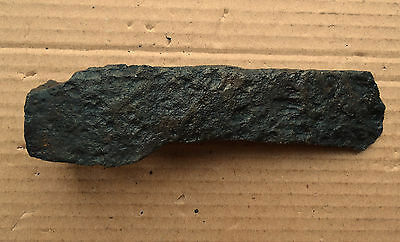 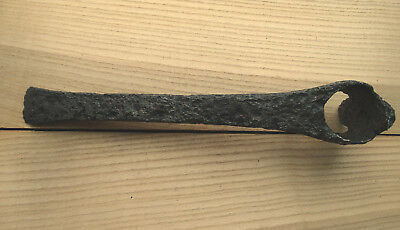 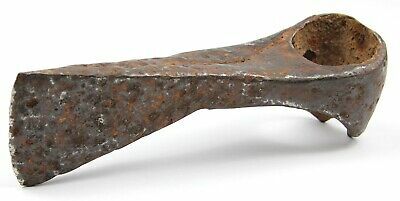 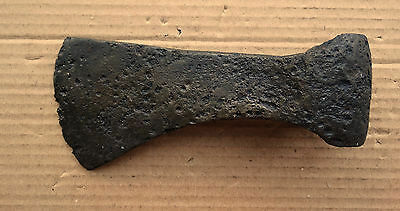 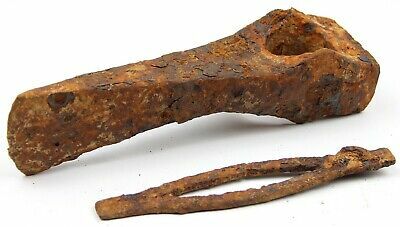 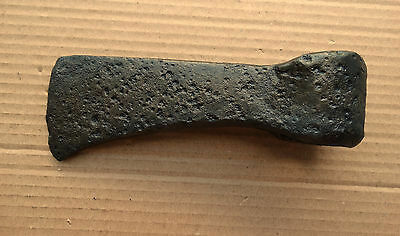 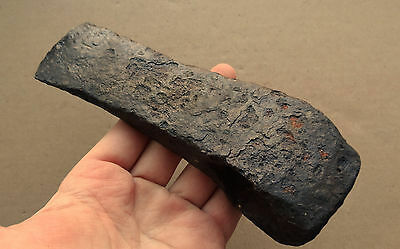 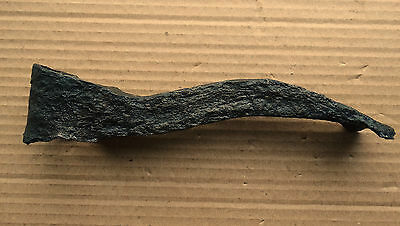 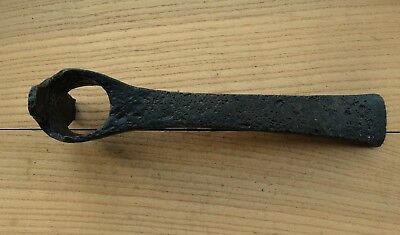 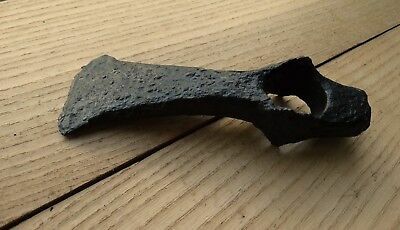 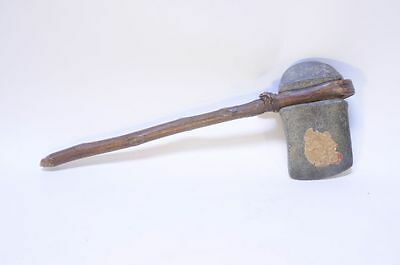 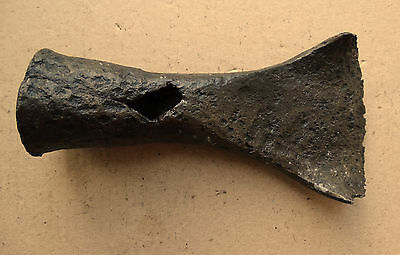 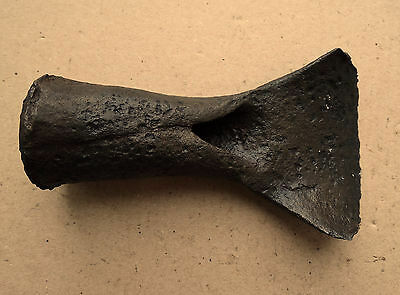 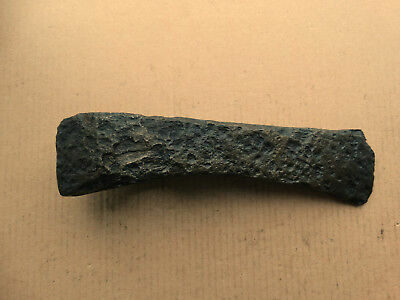 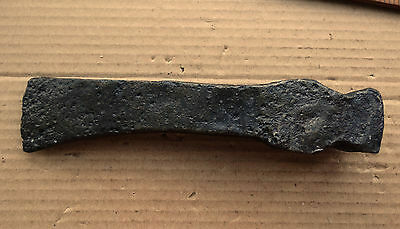 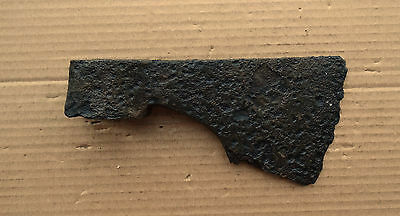 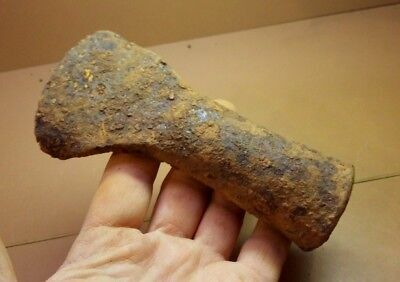 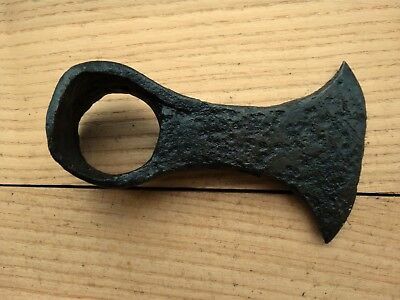 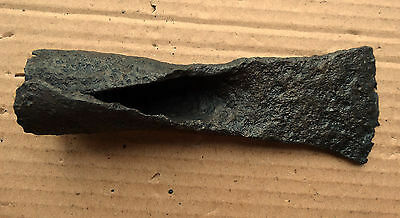 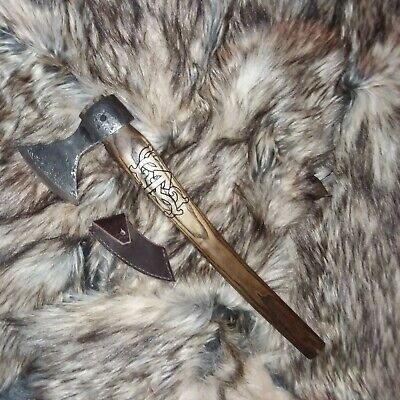 Antique 1500-1700 Central European Blacksmith Iron Axe Head with 3 Proof Marks!